THE REFERENCE IN RTS AT ITS BEST! 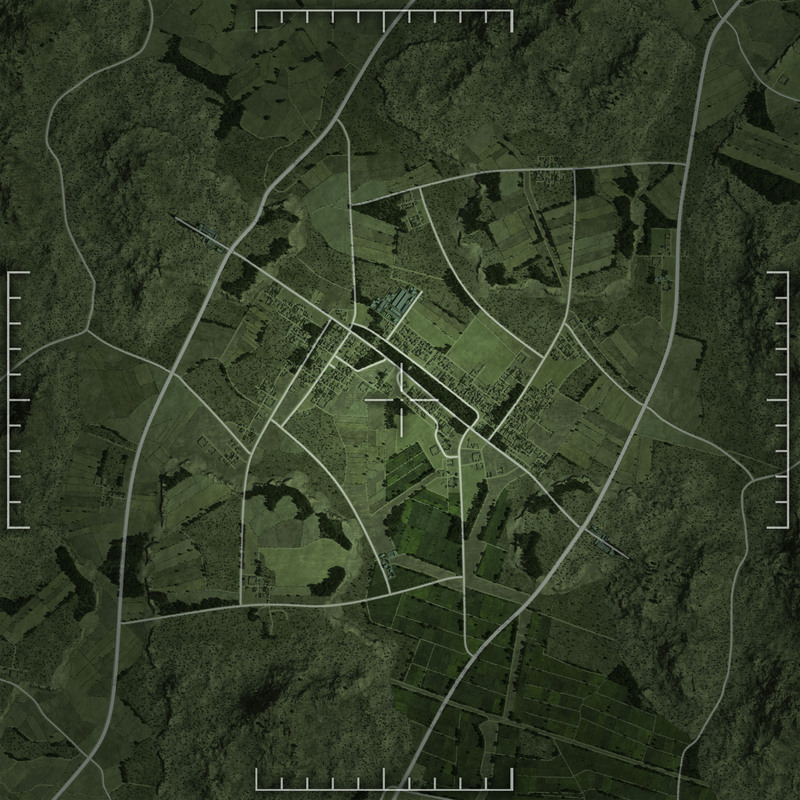 In Wargame Red Dragon, you are engaged in a large-scale conflict where Western forces clash against the Communist bloc. 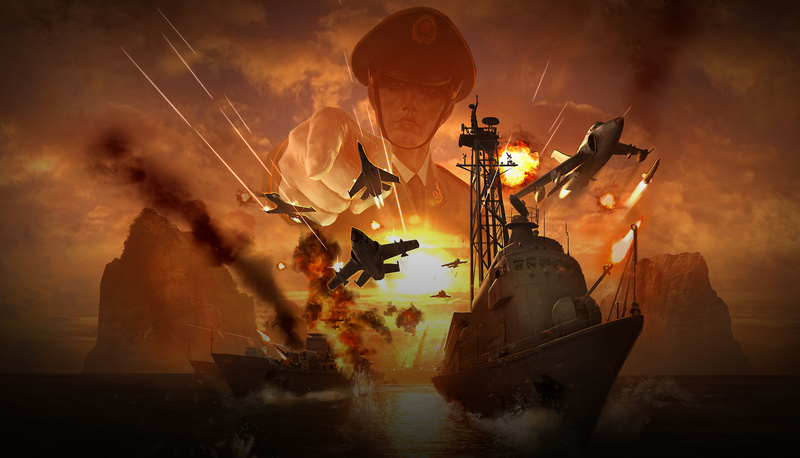 Command tanks, planes, helicopters, new warships and amphibious units in intense battles of unequaled tactical depth. 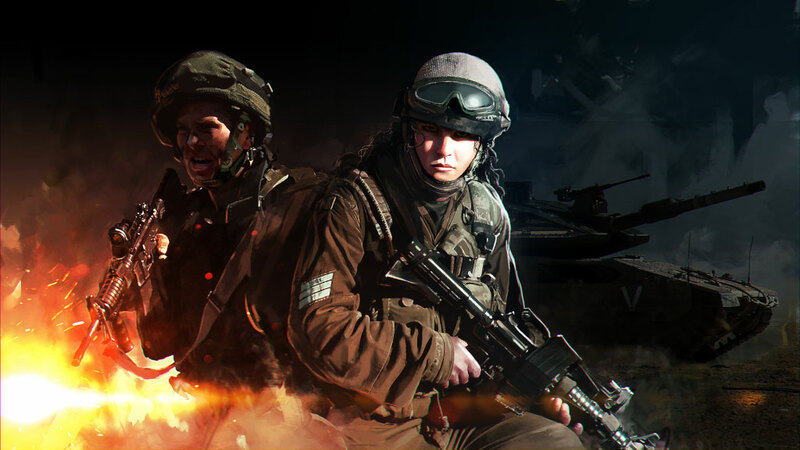 Master the relief of varied, ultra realistic battlefields, dominate the new maritime areas and rewrite history! "Red Dragon should open the wish list of every gamer who shares the view that RTS games should promote strategic thinking, not fast clicking." 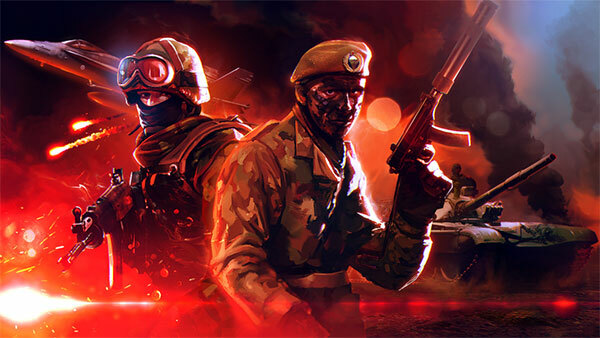 "The best war sim around." 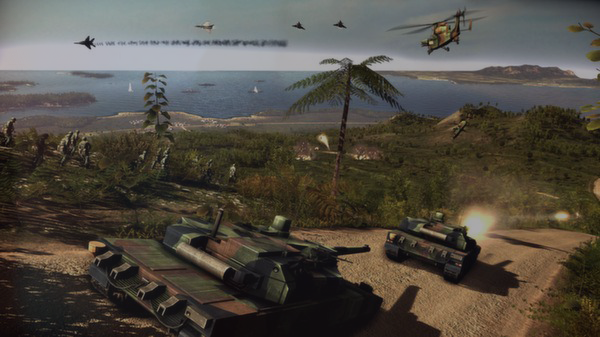 "There is no better RTS game dedicated to modern military conflicts than Wargame, and this expansion is yet another proof of that." The reference in RTS at its best! 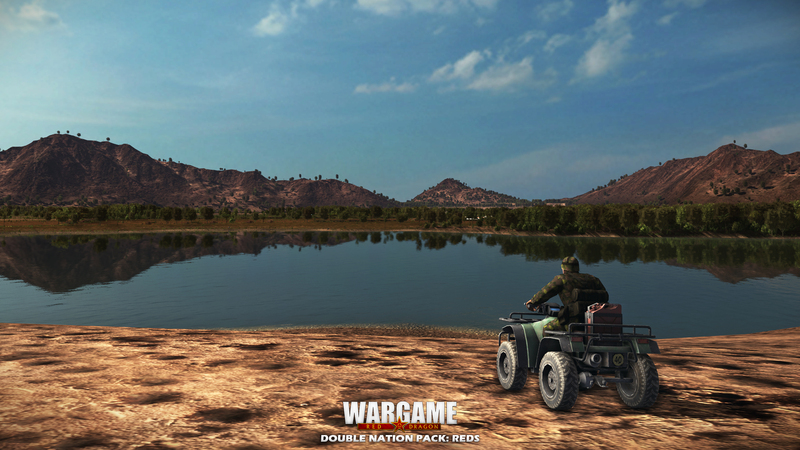 The Wargame series returns to duty, larger, richer and more spectacular than ever before. In this new expansion, the unique and diverse Dutch units are finally playable! Choose between 80 units and enter into a coalition with West Germany. 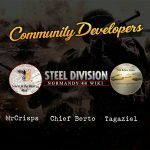 This new Nation Pack DLC introduce a brand new army: Israel. This versatile army and its extensive use of modified foreign equipment joins the fray with 96 new units. 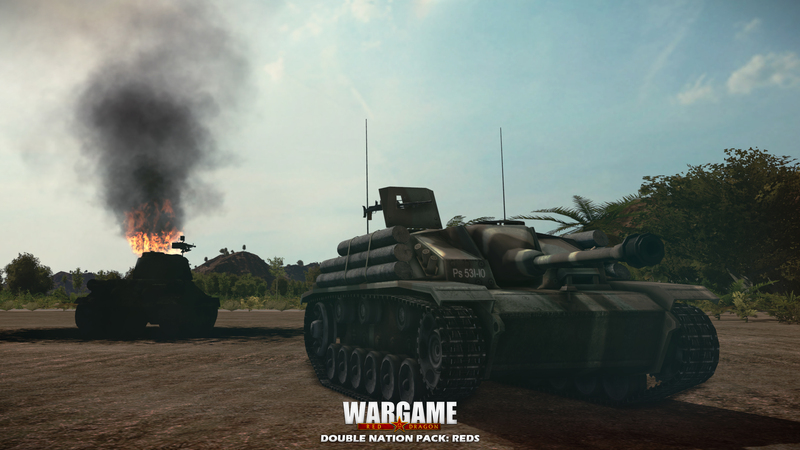 Wargame: Red Dragon is back with two new red nations: Yugoslavia and Finland! 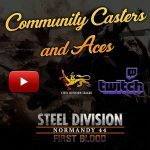 This DLC bring up to 186 new gorgeous units. 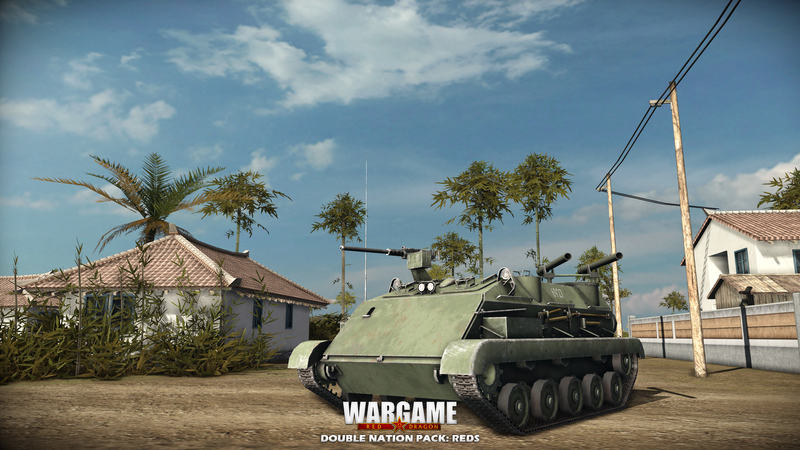 The Double Nation Pack: REDS is now available for Red Dragon!